NEW ! 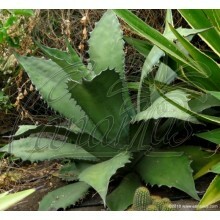 - Pereskias are leafy and spiny trees in the Cactus family. 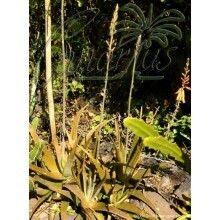 This species has small leaves and nice pink rose-like flowers. This is the Cuban form. 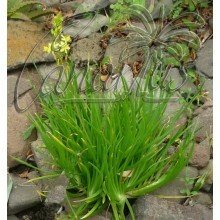 It grows a thick root and it can be easily grown in pots and kept as a shrub or even bonsai. 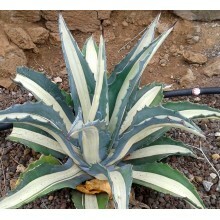 Pereskias are leafy and spiny trees in the Cactus family. Pereskia zinniaeflora has small leaves and nice pink rose-like flowers. This is the Cuban form. 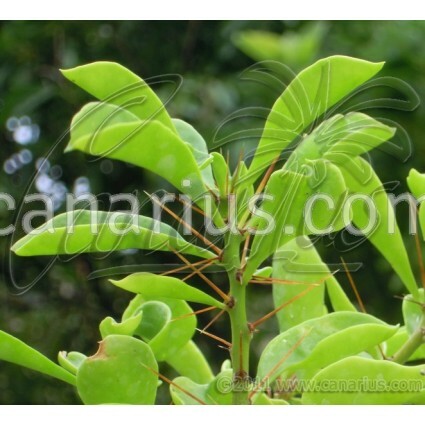 It grows a thick root and it can be easily grown in pots and kept as a shrub or even bonsai. 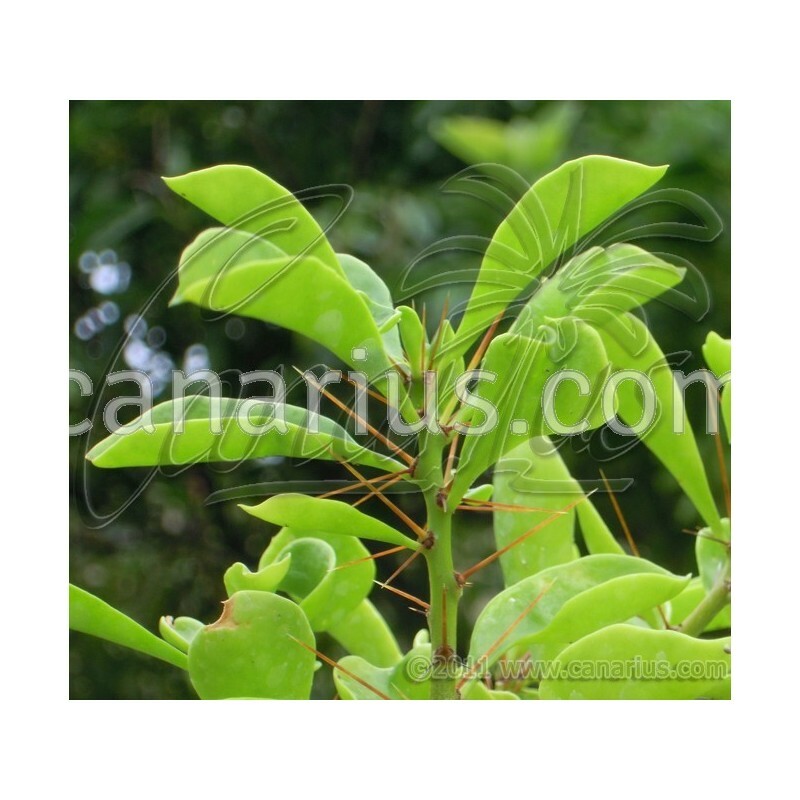 We offer one plant of Pereskia zinniaeflora, of 15-20 cm, about 3 years old from seed. We ship it worldwide. Visit THIS LINK and see pictures of our plants on the packing desk and learn more about what we ship, including many succulents.